We will be featuring a different Budtender or Grower each month. Stay tuned and check back often to learn more about your favorite cannabis experts at SAINTS of Tucson. Donovan, our CBD Expert, shares his knowledge on the wonderful benefits of using high CBD products for many ailments. Learn all about the medicinal benefits of CBD, (Cannabidiol), one of the most prevalant active cannabinoids identified in cannabis, along with THC. When using cannabis, THC will make you feel “high” whereas CBD will not. 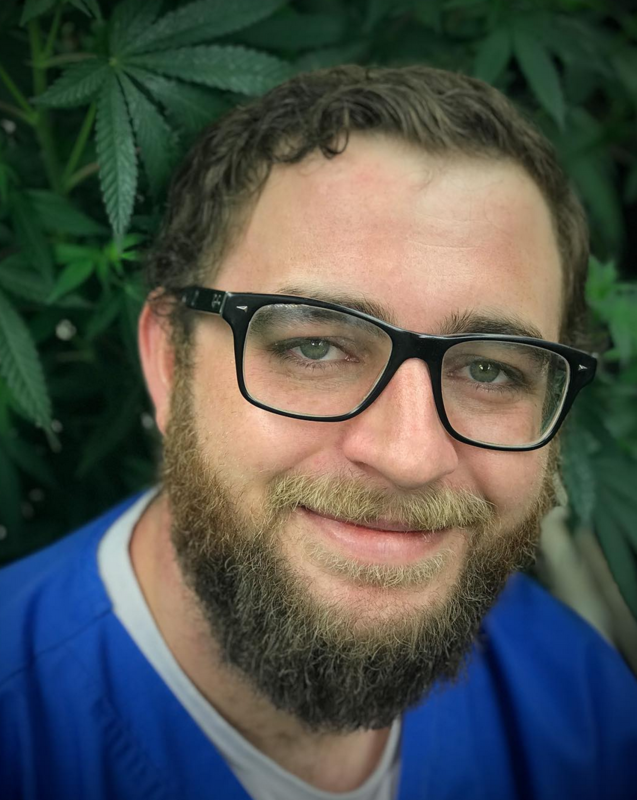 Some of Donovans favorite CBD products from our dispensary include: Tucson SAINTS Champatsu High CBD Strain, CBD vape Pens from Timeless Vapes (XJ13, AC/DC), Vapen Clears CBD Crystalline, Uncle Herbs THC/CBD 1:1 Tinctures, Pure Ratio Patches, Uncle Herbs Medicated Balms and CBD Muscle Rubs. 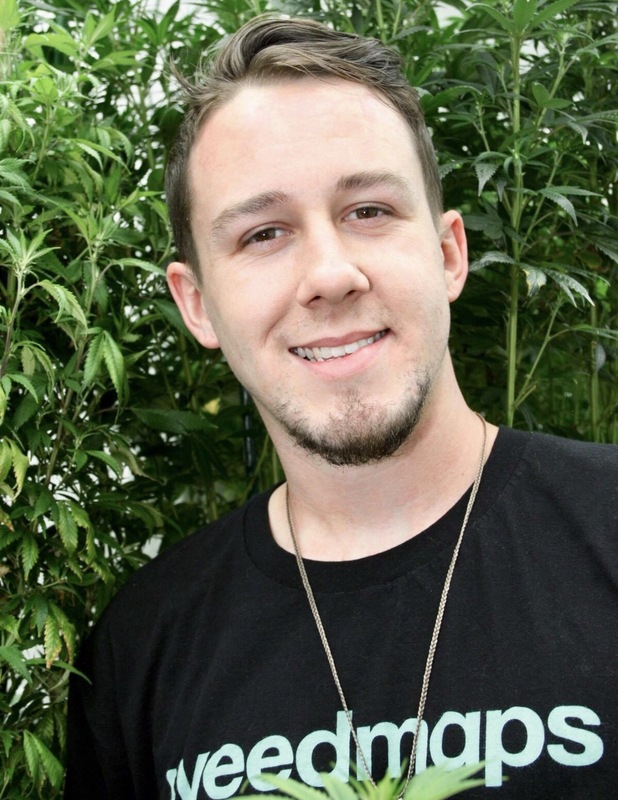 Tim, our August Budtender/Manager of the Month. Tim’s peaceful, calm, and optimistic personality fits well with our patient’s needs. His vast knowledge sets him apart as one of the absolute BEST Budtenders in Arizona. 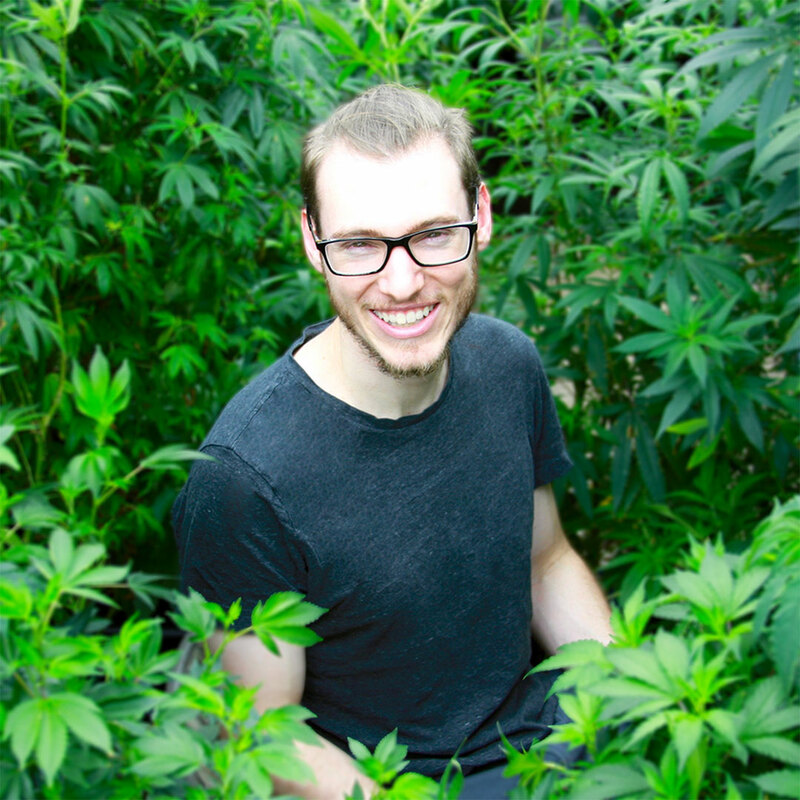 He thrives on witnessing success in our patients and feels deeply about the powerful medicinal effects of cannabis. Pain Patch: Pure Ratios, sciatica, lasts 96 hours, works really well! Tim, we are thankful for you everyday and appreciate all that you do to help our patients and to make SAINTS the best dispensary in Tucson. We are so excited to welcome everyone to view a Sneak Peek into our biggest surprise of the year! As some of you have heard, we have been in the process of building a NEW dispensary expansion. As we move closer to opening our doors, we want to share with you what to expect: 7-12 Budtending Stations means little wait times, much quicker service, and easier viewing of ALL of our products. 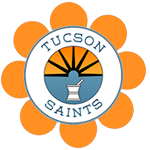 We listened to what each of you have suggested and implemented your concerns and desires into our the NEW Tucson SAINTS! I got my card about 18 months ago and it was life changing, there are plenty of clinics in Tucson, but my FAVORITE is SAINTS, always good deals and being able to talk on the phone with knowledgeable employees. Like David, and others, and have the confidence to “order blind” knowing that if they do not have what I need I will not be sold meds I would not be happy with, makes all the difference. Keep up the good work and keep David, he is one of the originals.